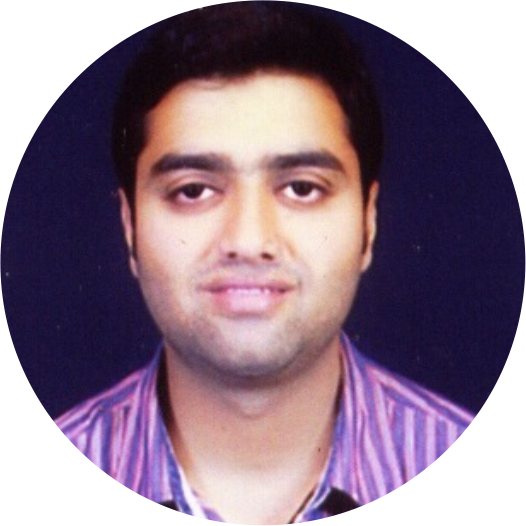 Rohit is marketing wizard and has great affinity for teaching practical management applications. Strongly believes in lifelong learning. Mr.Arora,a science graduate holds an MBA degree,a Post Graduate Diploma in Public Relations and a special module in Brand Management from IIM,Banglore.He owns and manages Shells Advertising Inc.,one of central India's largest advertising agency which boasts of over a dozen creative awards for its creative campaigns. A year and a half ago Shells became the first agency from the region to go overseas with its full-service branch in Dubai. Mr.Arora is also a respected Human Resource & Corporate Trainer conducting training programmes and workshops on Leadership,Creativity,Team Building,Motivation and Strategic BrandBuilding etc. 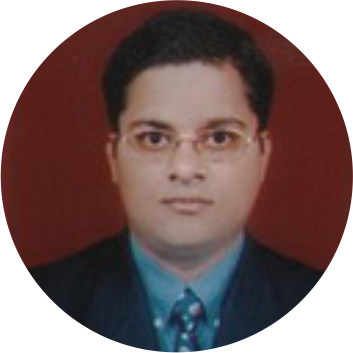 He has around 8 years of post graduation Residency and postdoctoral services in Psychiatry including that in K.E.M Hospital,Mumbai,India's one of the most reputed medical institution. 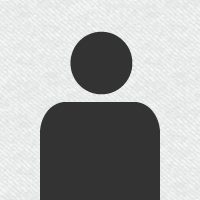 Recipient of 'Best Psychiatrist Award 2008-2009' at Government Regional Mental Hospital Nagpur. 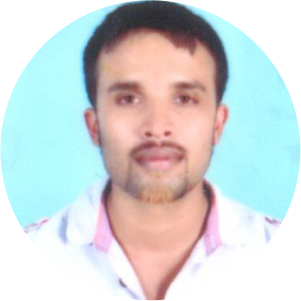 Subasri gurukul & Associate Consultant,PPC Banglore. A Banker by profession has 27 years of experience in different banks.He has worked in Rural,Semi-urban,Urban & Metro centers of the banks & was a Senior Faculty Member,FINANCE in the center of Excellence for 8 years. 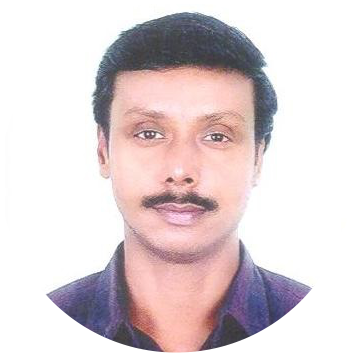 He was Head of Business Process Initiatives-BPI & Chairman of the Forms Committee in ING Vysya Bank.Has experience in financing Small,Medium and Large Industries in the country to the extent of Rs.7000 Crores and has analysed more than 1500 financial statements of SMEs during the Credit Appraisal. 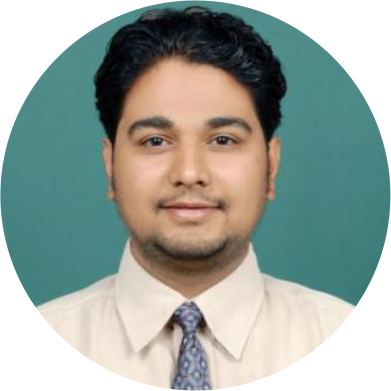 Currently,he is the Managing Director of EmpoVer HR Solutions Pvt.Ltd.,CEO,Subasri Gurukul & Associate Consultant,PPC Bangalore. He has conducted 450 workshops in more than 200 B-Schools & Educational Institutions.He also specializes in Finance,HR and Quality and has trained more than 250000 executives and more than 3,00,000 students.Life member in QCFI,NHRD,TAPIN,AVOPA.Member-National Council,ISTD Speaks English,Kannada,Tamil,Telugu & Hindi. 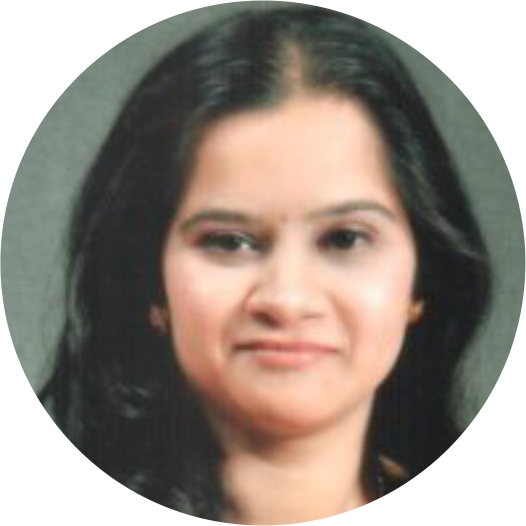 Ms. Rohini Daldale is an MBA graduate in HR and I.T. 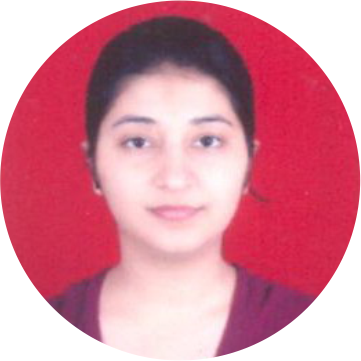 She is currently working with ORA Consultants Pvt Ltd, Nagpur as an H R Manager, Corporate Office, Nagpur. An accomplished H R with over 8+ years of experience in the area of operation and Administration - Handling end to end Human Resource Functions. Copyright © 2015 Priyadarshini MBA Nagpur. Designed & Developed By Attrait Solutions.